Nike has been a long-time supporter of Ontario Basketball (OBA) and has been a premier sponsor of the association since 1991. Nike is also the title sponsor of OBA high performance program including Team Ontario. Spalding is the official basketball of OBA and is used exclusively in all programs and events including the Ontario Basketball Championships. The Dairy Farmers of Ontario (DFO) are a proud supporter of amateur basketball and the players across Ontario playing in the OBA. Providing natural sport performance and recovery, Recharge With Milk is the official presenting sponsor of the OBL and the Provincial Championships.  Sport-Travel is the official third-party hotel provider, which provides OBA teams with exclusive booking and accommodation services for the Ontario Basketball Championships. Olympia Sports Camp is proud to be an official partner of OBA. Olympia is the sponsor of Ontario Basketball’s Fair Play program. In addition, the Olympia Sports Camp Team Fair Play award is presented in various divisions at the Ontario Basketball Championships. Entripy Custom Clothing is the exclusive provider of custom promotional tees and products for the OBA. 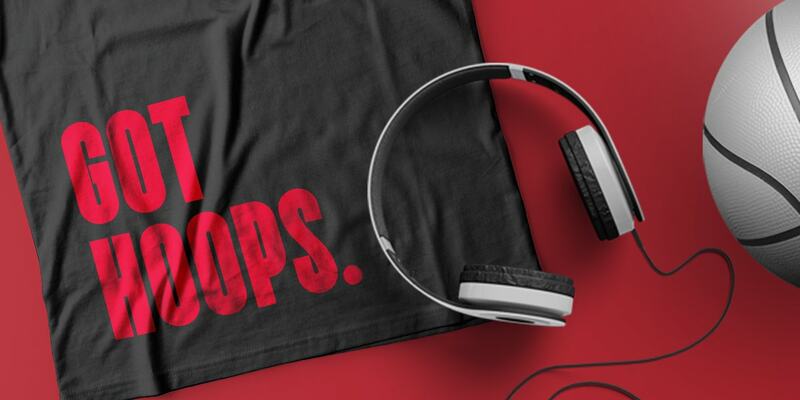 Entripy is Canada’s leader for custom printed t-shirts, printing and selling the most custom t-shirts in the country with over three million annually. A proudly Canadian company, Entripy offers the fastest turnaround time in the industry with a seven business day guarantee.  National Sports is the official sports store for Ontario Basketball. National Sports, Ontario’s team sports destination, is proud to offer 18 stores across the province to make sure that their selection, service and expertise are as accessible as possible. Nothers is the official awards supplier of Ontario Basketball and its Provincial Championships. Nothers has been the leader for 50 years in rewards, recognition, and signage and complete all stages from graphic art/design, to customization, to individual personalization and ship anywhere. Make Nothers your choice to provide a memorable experience for your award winners. Sultan Athletic is the official basketball jersey partner of Ontario Basketball and provide a unique custom brand solution for OBA teams. Rep your club with pride and stand out when you walk into the gym. Every jersey purchased through Sultan Athletic puts support back into OBA programs. OBA gratefully acknowleges the support of the Ministry of Tourism, Culture and Sport. 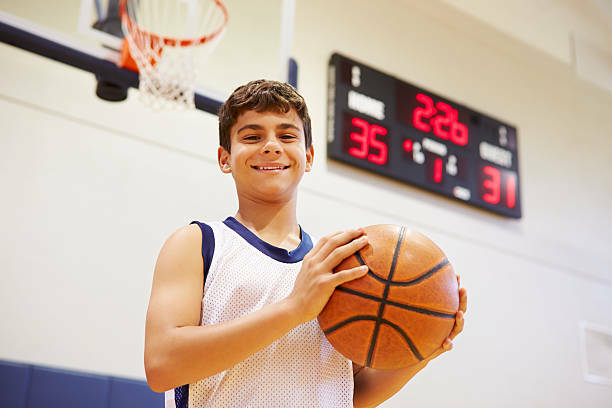 Through its support of the sport and recreation sectors at the provincial and local level, the ministry contributes to a strong provincial sport system and the development of athletic achievement in Ontario. It fosters the involvement of children and youth in sport and recreation, recognizing their contribution to healthy child development and positive youth development. Ontario Basketball also acknowledges funding provided by the Government of Canada in support of sport. The Government of Canada is the single largest investor in Canada’s amateur sport system, helping Canadians lead healthy and active lifestyles through access to sport and supporting high performance athletes participate and succeed in competitions. Ontario Basketball gratefully acknowledges the support of Ontario Trillium Foundation (OTF). OTF is an agency of the Government of Ontario, and one of Canada’s largest granting foundations. With a budget of over $136 million, OTF awards grants to some 1,000 projects every year to build healthy and vibrant Ontario communities. Canada Basketball is the national sport governing body for basketball. OBA and Canada Basketball strive to provide pathways to better develop coaches and athletes for national and international competition. The mission of the Ontario Association of Basketball Officials (OABO) is to organize, unite, and educate all basketball officials in the Province of Ontario. As an integral part of the sport, OABO and Ontario Basketball work together to develop basketball across the province. OBA is proud to be partners with the Toronto Raptors and the Raptors 905. The growth and popularity of basketball in the province of Ontario has been significantly enhanced by the presence of the Raptors. The National Basketball Association (NBA) is the pre-eminent men’s professional basketball league in North America. NBA Canada represents the interest of the Canadian market and works with Ontario Basketball in strategic means to grow the sport in Ontario. The Coaching Association of Ontario (CAO) is an independent, non-profit organization providing representation and recognition for coaches in a variety of contexts. The CAO provides guidance, initiatives and funding opportunities to enrich the development of OBA coaches. Ontario University Athletics (OUA) is the provincial voice for interuniversity sport. As a recognized leader and contributor, OUA and Ontario Basketball work together to develop the sport through grassroots and community-based initiatives. Ontario Colleges Athletic Association (OCAA) is a recognized leader in intercollegiate athletics dedicated to student athlete and sport development. OCAA and Ontario Basketball collaborate to develop the sport through grassroots and community-based initiatives. Canadian Sport Institute Ontario is committed to the pursuit of excellence by providing world-class programs, staff, services, and leadership to high performance athletes and coaches to enhance their ability to achieve international podium performances. Ontario Basketball formed a multi-year partnership with Abilities Centre which will involved relocating centralized basketball programming and the OBA head office to the world-class Whitby facility. Abilities Centre is a 125,000 square foot, multi-purpose facility that is committed to the development of a fully inclusive and integrated environment, where respect, understanding, cooperation, innovation, and education form the core values of the facility and the people within it. Canadian Sport for Life (CS4L) is a movement to improve the quality of sport and physical activity in Canada. CS4L links sport, education, recreation and health and aligns community, provincial and national programming. The Long Term Athlete Development model (LTAD) is a seven-stage training, competition and recovery pathway guiding an individual’s experience in sport and physical activity from infancy through all phases of adulthood. CS4L, with LTAD, represents a paradigm shift in the way Canadians lead and deliver sport and physical activity across the country. Ontario Basketball is pleased to provide members with special offers available through our partnerships. Customize your Ontario Basketball gear! Receive 10% off your first order using promo code ENTRIPYSHOPS10. To place your order, fill out and submit an order form (.pdf).